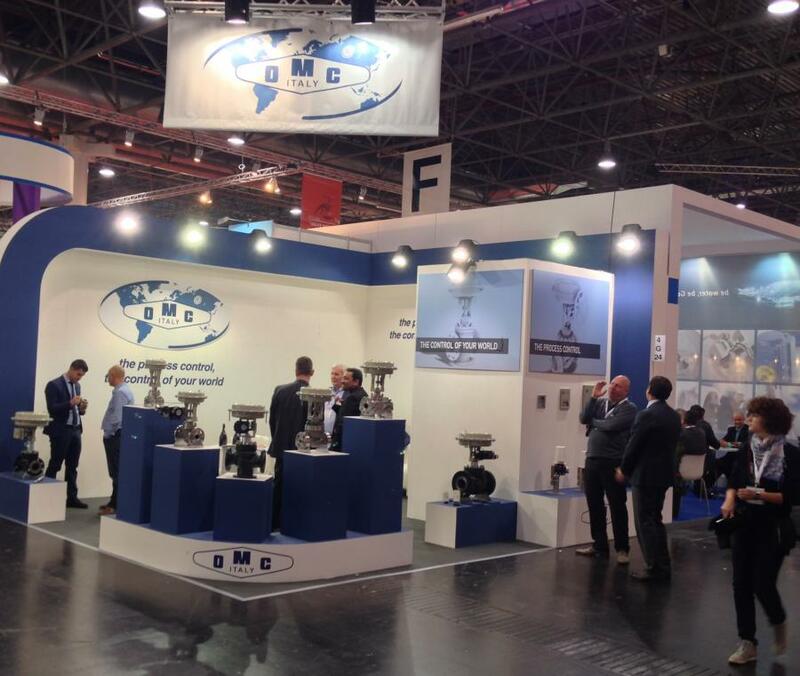 The Guys from OMC (Italy) manning the stand at Valve World , 4th Dec 2014. Exciting times as the range of ANSI and DIN control valves grows to include some Class 1500# valves with PTFE coated bolts and ATEX approved actuators and valve positioners. You may have spotted that contro valves were not the only Italian products on the stand. A bottle or two of delightful Prosecco with some italian cured meats were equally well received. A good time had by all !